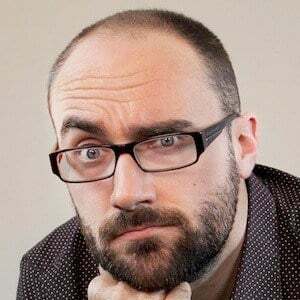 Creator and host of the successful educational YouTube channel Vsauce1. The channel celebrates curiosity by investigating out-of-the ordinary questions in fun, thought-provoking ways. 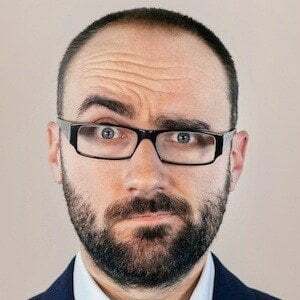 Vsauce1 is part of the Vsauce YouTube network. He earned degrees in neuropsychology and English literature from the University of Chicago in 2008. 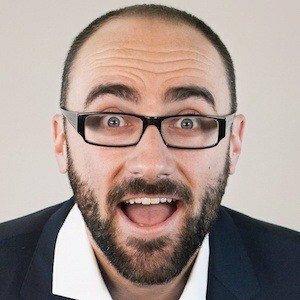 His Vsauce channel has amassed more than 14 million subscribers and over 1.5 billion views. He was raised in the small town of Stilwell, Kansas and later moved to the UK. He has a sister named Melissa. He has made YouTube videos with fellow educator Bill Nye.